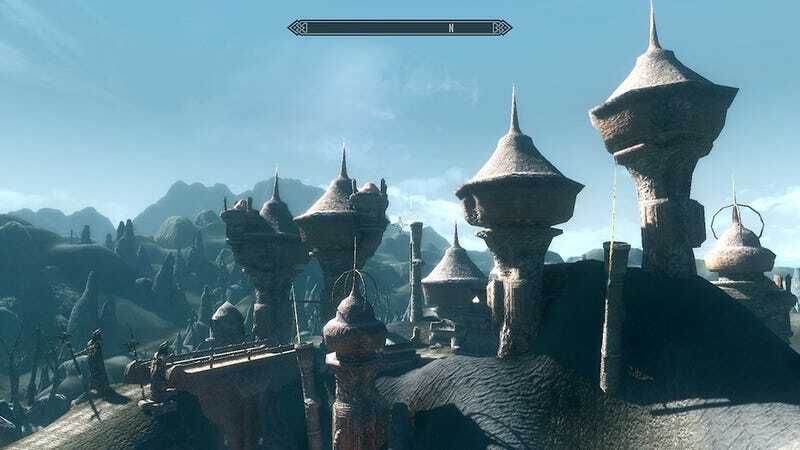 Behold these lovely screenshots and videos from Skywind, the ambitious fan-driven project to mod all of Morrowind in the world of Skyrim. The project is already pretty stunning, but they have a ways to go. The modders are posting about their plans and goals on the forums of Morroblivion, a site designed to re-create Morrowind in Oblivion.